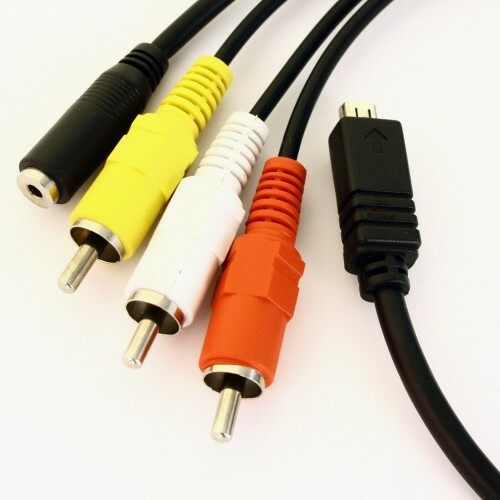 LANC cable for remote controllers. Cable lenght 40cm. 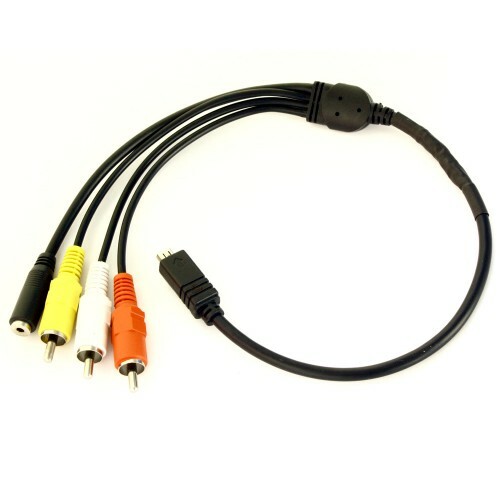 2.5mm Female + AV Outs to 10pin Sony D-Connector. This cable has AV Outputs. This cable use with new series Sony Cameras. You dont need for old models cameras. 2.5mm male plug use for old model cameras. 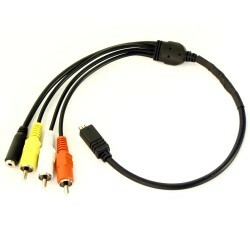 If you have new series sony cameras you must be use this cable.